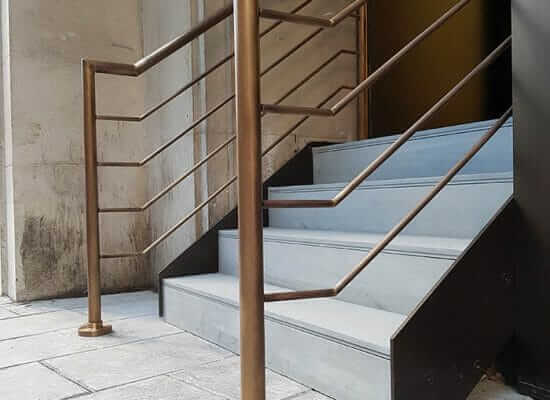 Force 5 Engineering are experts in the complete production of steel staircases and handrails, starting from the inception and design process all the way through to the completed product. 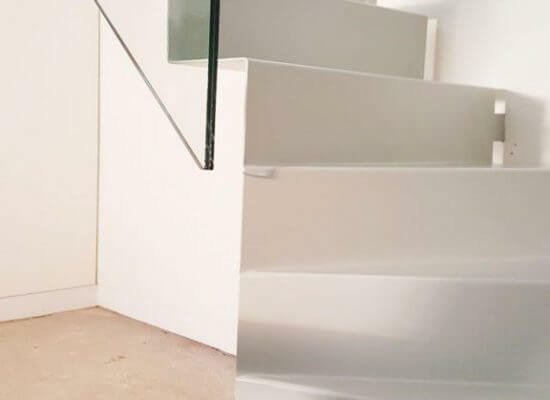 We have experience in undertaking complex multi-storey staircase fabrication and installation. Force 5 Engineering offer a full, on site/mobile welding service. With access to an array of high specification equipment we are able to accommodate any mobile welding requirements. Please feel free to get in touch to discuss your requirements. 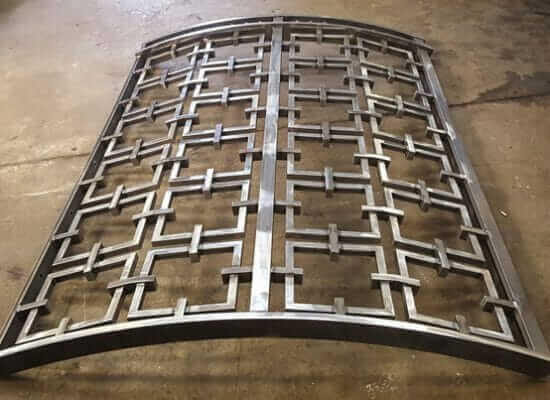 Force 5 are fully equipped to undertake fabrication and welding of a wide range of materials. Including but not limited to; mild (carbon) steel, stainless steels (304, 316), aluminium & copper alloys. 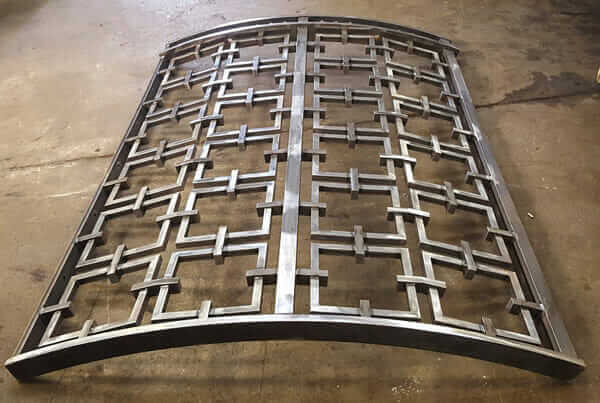 Force 5’s fabricators are proficient in all welding disciplines, including MAG (MIG), MMA & TIG. Force 5 Engineering are a true turn-key service. 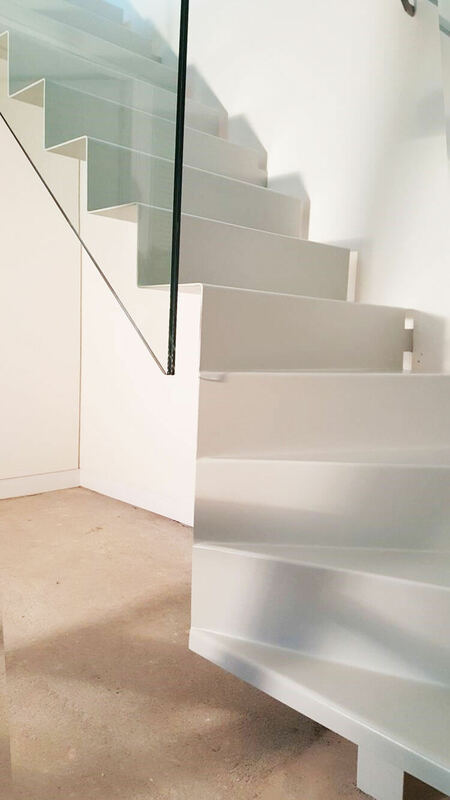 Offering full estimate, design, draw, visualise, fabricate & install process. The technical capabilities on offer, are of a level, unheard of in an engineering company of our size, and is testament to the commitment and extensive knowledge of the Force 5 Engineering team. The property in question hae been shortlisted for the RIBA house of the year, in which the most elegant, cutting edge properties are judged by some of the biggest names in architecture to win the coveted award. 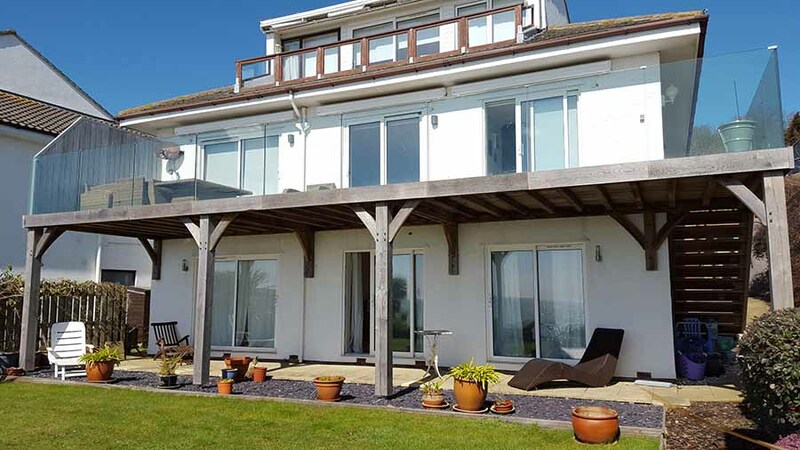 The contest was aired weekly on Channel 4 on Grand Designs: House of The Year starting Thursday November 24th 2016. As required, by European law. 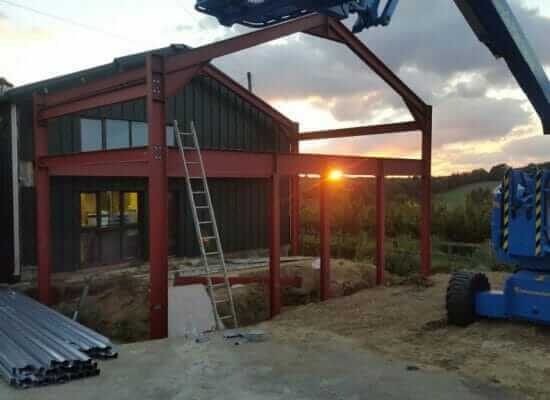 Force 5 Engineering are fully compliant with British Standard EN1090-2 – Obtaining the CE mark for all fabricated & welded steel structures and components. 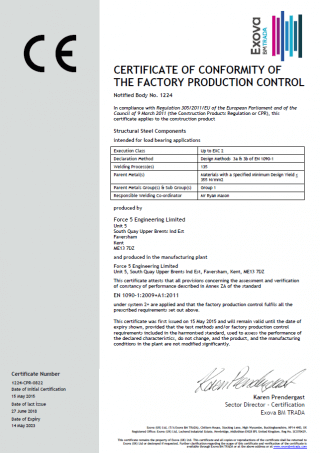 Force 5 maintain full records and traceability for every aspect on a per job basis, whilst following stringent Factory Production Control and Quality Management, as specified by the standard. 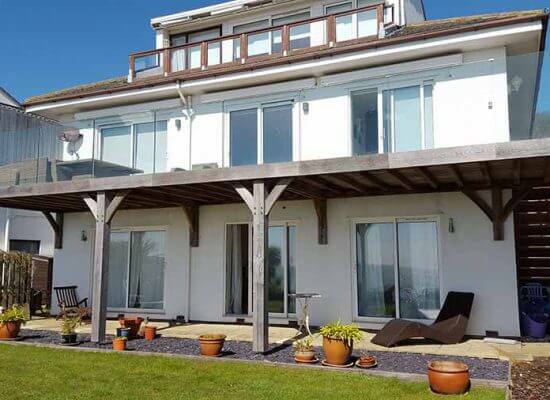 Force 5 Engineering offer a complete turn-key service with an array of value added services available to suit each individual project. 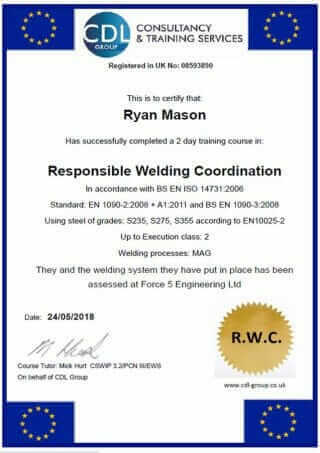 Force 5 Engineering also offer a selection of free resources for the aspiring welder, or established fabrication company, working towards achieving CE BS EN1090. 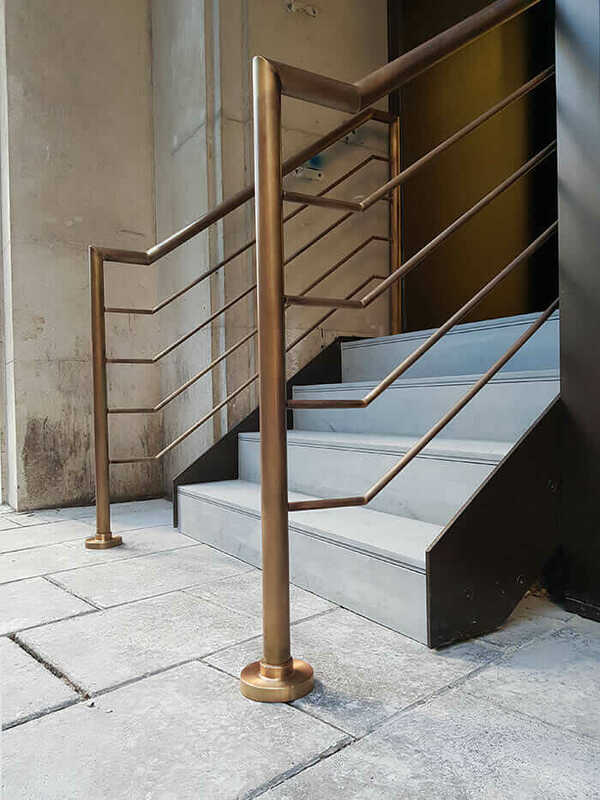 Whether you have requirements for small, bespoke stainless steel components, a decorative steel staircase or structural steelwork for an industrial unit. Force 5 Engineering have the capabilities to develop your visions into finished products, to the highest standards and on time. 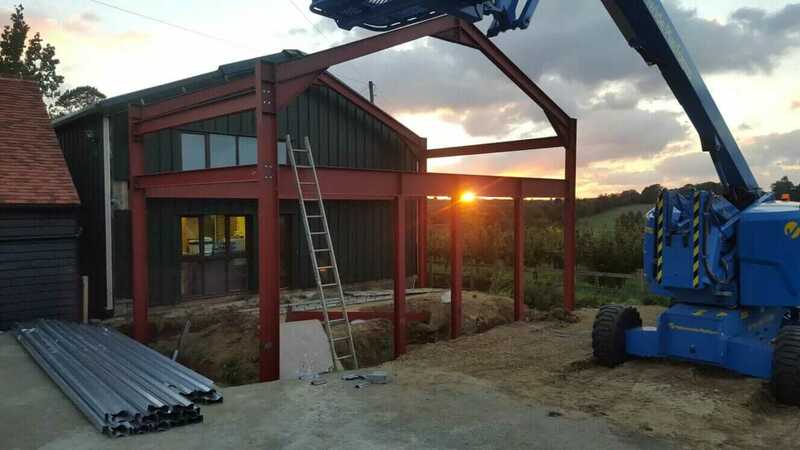 Please fill out the form with the details of your next project and we will happily assist with everything from design, through to finished build.